Providing Manchester with a quality solution to all your woodworking needs, with years of joinery experience we can repair, alter or make from scratch more or less anything you can think of from wood. using techniques new and old to the highest standards of workmanship here at Handyman Manchester we can help. 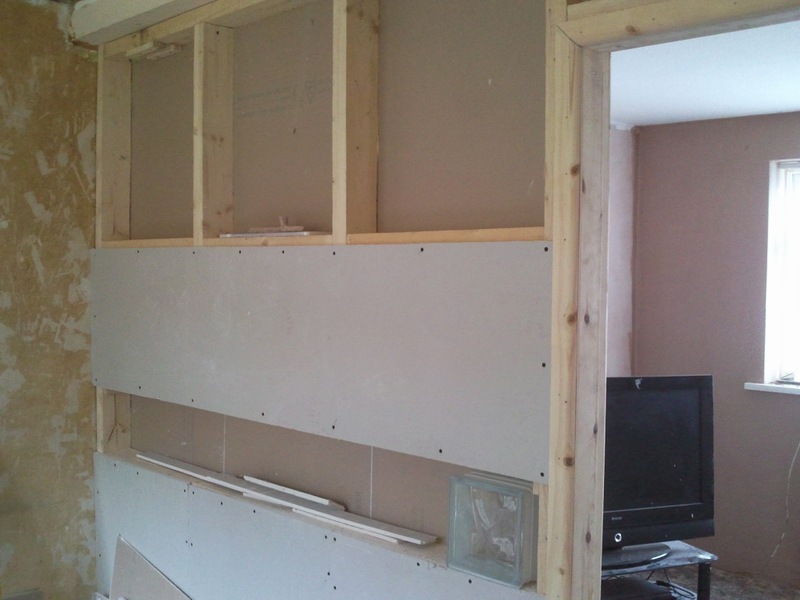 Our Manchester based Joiners can make repairs to any type of wood old or new.